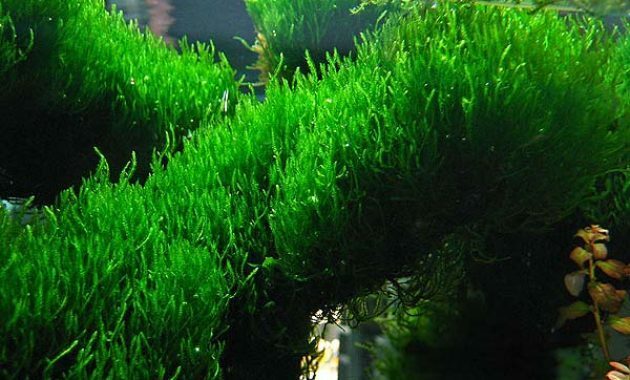 Choose 3 large Moss the Best for Your Aquascape – Looking for an easy green plants grow fast and spread? 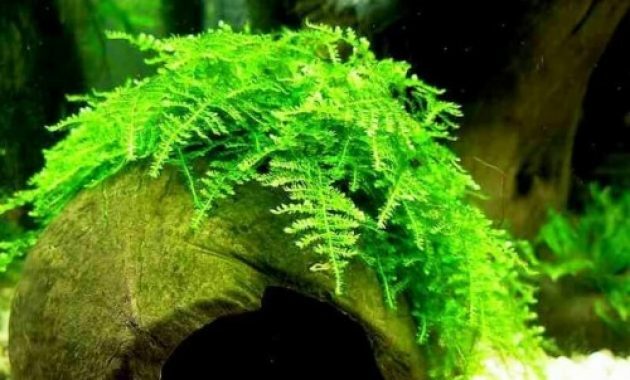 You can choose the moss, in addition to the easy maintenance and easy to grow, moss could also give natural effects in the Aquascape you have. You can also maintain other plants, because this could be useful moss plants give more light on other plants. 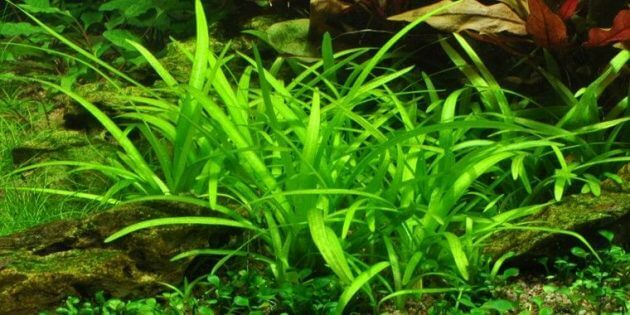 Here are the 3 large moss is the best that can be used for your favorite tank. This amazing Christmas Moss called Moss Christmass. Christmass Moss comes from Brazil and was first introduced in Japan by hobby aquaria event name Amazon willow moss. The name of the Lichen is very suitable to the style of its growth. Vesicularia montagnei ‘ christmass ‘ (sometimes regarded as a form of dubyana) is one of the most sought after moss, green light, solid, growth menyirip irregular look like attracting attention by saying ‘ Let’s see me ‘. This Moss grows with creeping, inherent in wood or stone are not like any other plant. The best position to place the Christmass Moss this is in stone or rock crevices so stretchable grew around the Aquarium. Avoid placing it on wood branched out because it could look does not fit with the natural style of the Aquascape. How to keep it quite complicated, Moss needs high light, do regular trimming, guard it looks compact and attractive. But, without the attached them to the hardscape, Moss is going to grow the loose like Java Moss growth. Moss also needs to be supported by CO2 and liquidfertilizers in order to grow lush and healthy. Java Moss or Taxyphyllum Barbieri became the most abundant moss. Because Moss is versatile and not many demands. This moss comes from south east asia and still the outline of terrestrial, but some moss moss this can adapt to underwater life. 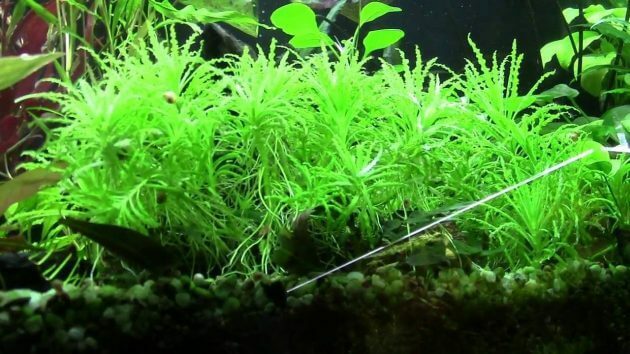 Java Moss is not troublesome, so the plants will grow almost anywhere and at almost all water conditions. This plant is not too dependent on the lighting and slow to moderate growth in low light circumstances. 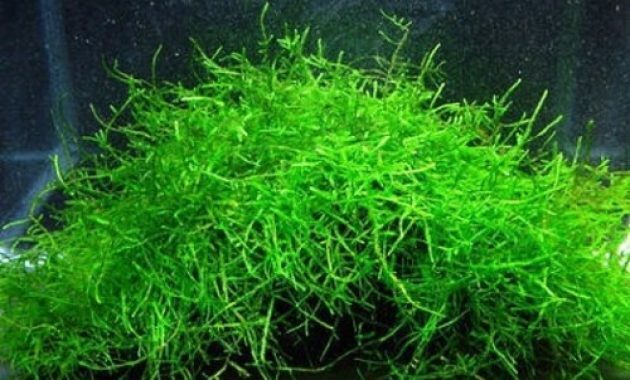 If moss is grown in the high-tech aquarium with an excellent fertilizer then Java Moss growth will not be unstoppable. This Moss comes from the United States but many found in Australia. This Moss it grows very slowly and requires little pruning. After a month, rhizoids in plant will stick on hardscape and bloom into a round of mint green cluster and hairy stems. This Moss treatment is quite easy, this Moss does not require CO2, but this will be a kind of Moss plants love CO2 if given. 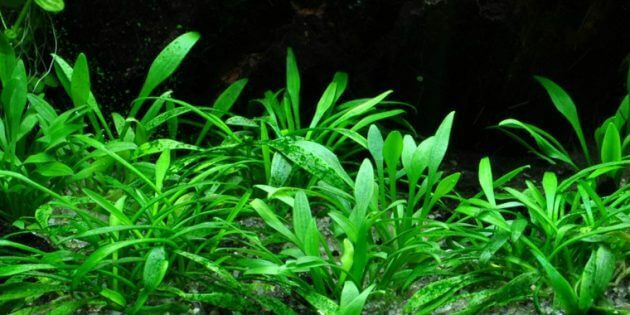 From some experince Aquarist, this plant has bad reaction against the product liquid carbon in high concentrations, as against algae or other plant parasite. 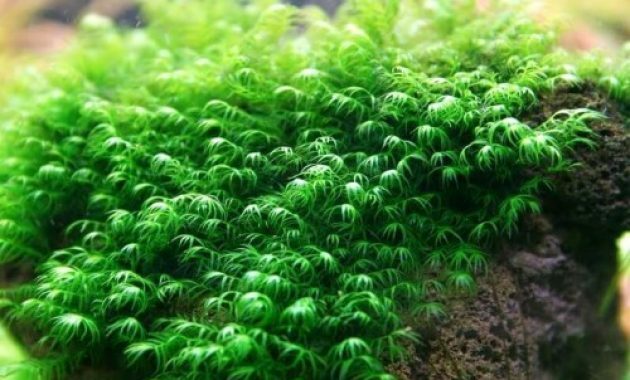 Hopefully the information about choosing 3 large moss is best for this aquascape can be rewarding for you. Congratulations to vote.